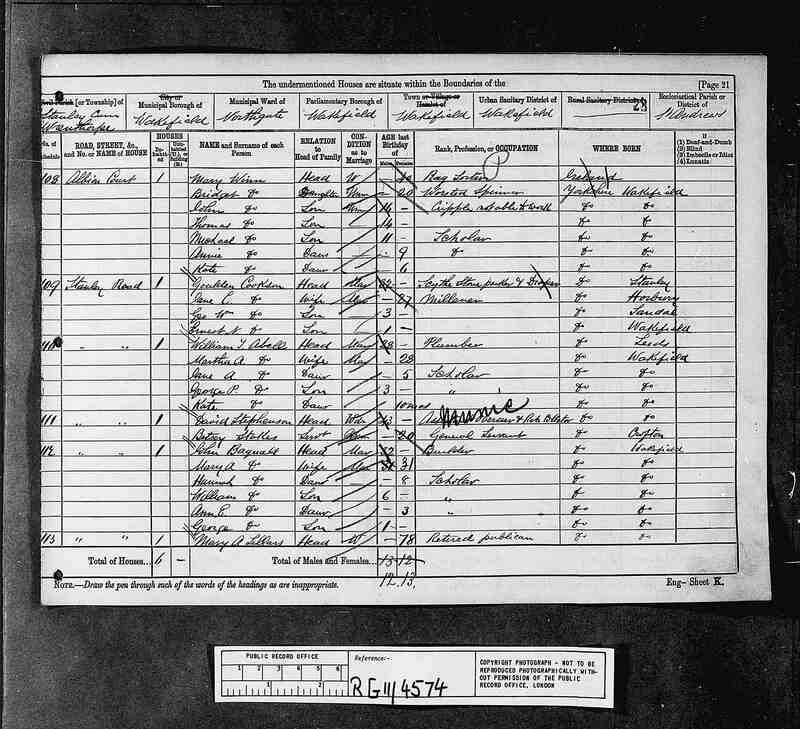 From the 1881 census, we know that in 1881, Thomas and Hannah lived at Rawlings Yard (off Stanley Road). Thomas is listed as being 59 and Hannah as 55. Thomas was still a builder at that time. 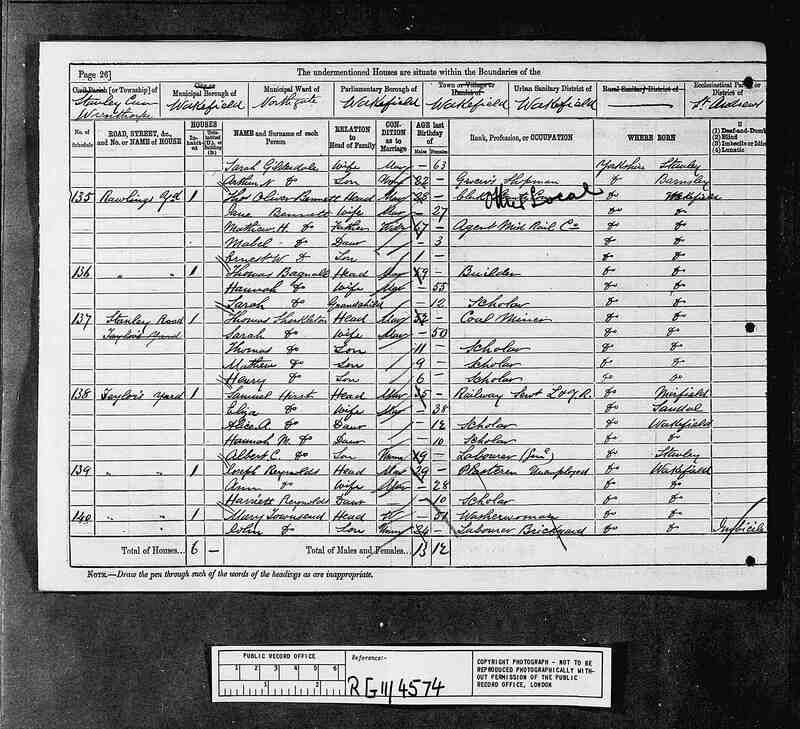 Curiously their granddaughter Sarah is listed aged 12, perhaps she was just visiting at the time of the census? This is my first evidence of Sarah Bagnall born around 1879.